How about a Japan-Thai-Viet fusion? At Tomio, the spotlight is flavour and fresh products! Discover healthy meals that reinvent Asian cuisine. 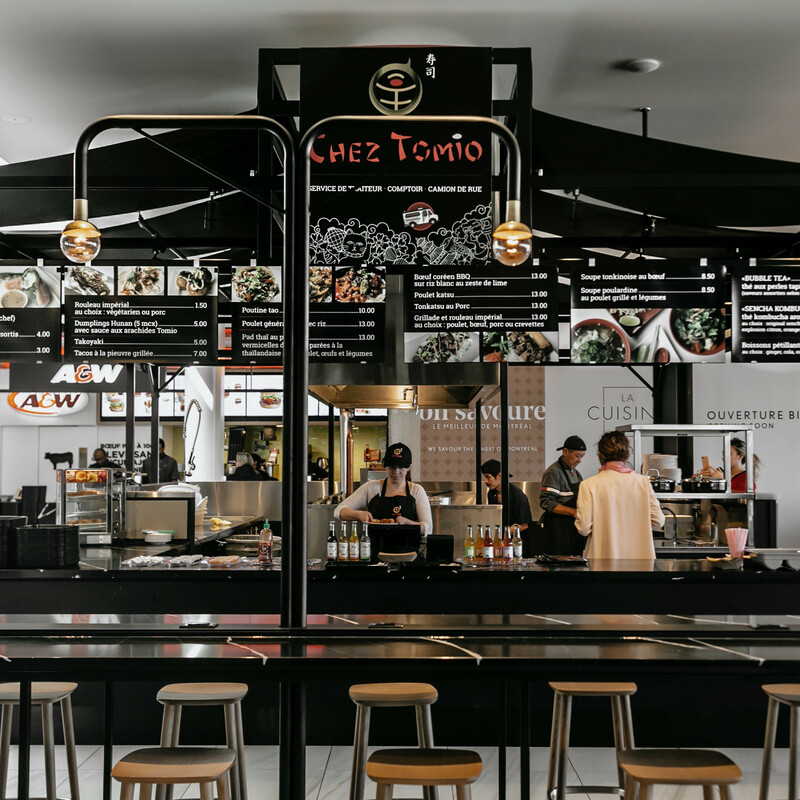 Whether you are more of a Pad Thai type or burrito lover, Tomio is sure to have a dish that will please your taste buds.